FREE trial of Adobe Photoshop, Illustrator and InDesign has been reset! 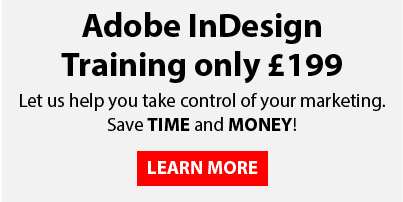 Adobe have reset the FREE trial of Photoshop, InDesign & Illustrator CC! 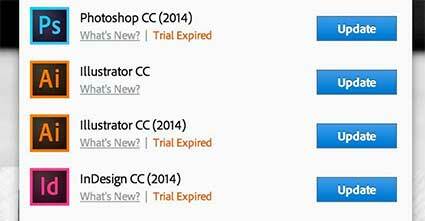 Adobe have reset the clock on their free trials of the Creative Cloud apps Photoshop, Illustrator and InDesign. So even if you have already used up your 30 day free trial you can install it again and have another 30 days absolutely FREE! The move comes in just a week after Adobe rolled out a massive update to its Creative Cloud suite of apps. To reset your trial period simply Launch the Creative Cloud desktop app on your computer, look for the app you wish to try out for 30 days, and hit the “Update” button right next to that app and hey presto you have another 30 days completely FREE!